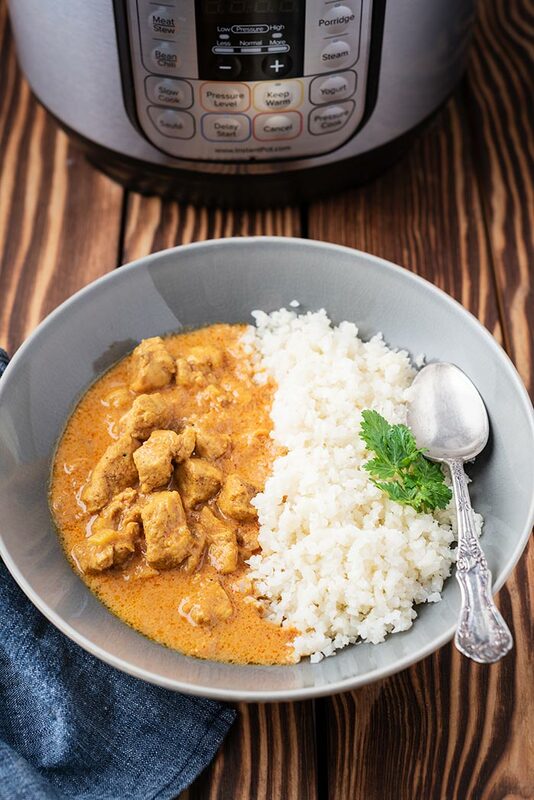 Instant Pot Whole30 Butter Chicken - recreate your favorite Indian dish! 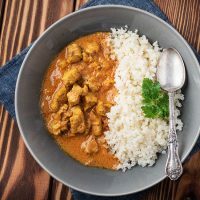 If you are a lover of Indian food or just love great flavors, you’ll love this Instant Pot Whole30 butter chicken recipe. It’s a great family friendly Indian dish served over cauliflower rice. After trying butter chicken at the local Indian restaurant we knew we wanted to come up with a Whole30 butter chicken recipe. One we could make at home and one that would still work with our busy family schedule. Super popular at Indian restaurants, butter chicken is an Indian dish that features pieces of chicken in a mildly spicy and creamy tomato-based sauce. Usually it gets served over rice. A typical butter chicken recipe would have chicken marinated with yogurt and spices and have butter and cream added to get that amazing creamy texture. 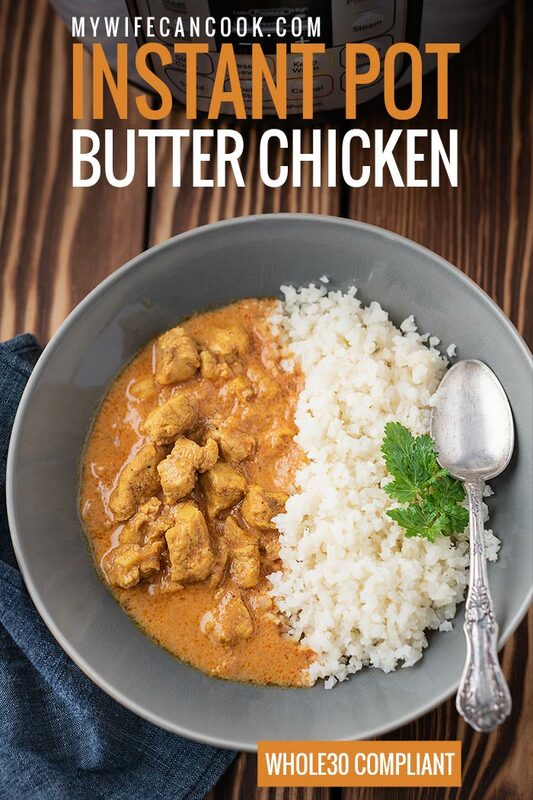 We wanted a dairy-free option, but decided to take it a step further and come up with a Whole30 butter chicken recipe. Since Whole30 means stepping away from butter and cream, we decided to focus on the spices first. Aside from butter chicken, we also drew our inspiration from another popular Indian restaurant dish that often gets compared with butter chicken, Chicken Tikka Masala. We used garam masala, cumin, paprika, and turmeric to flavor this recipe. These are all spices we love and have on hand in the cupboard. The resulting dish isn’t overly hot or spicy. 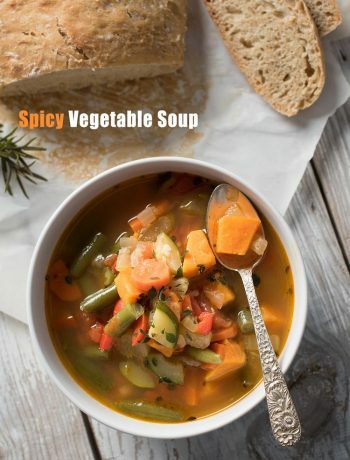 Feel free to add hot peppers of some variety if you want to kick it up a notch. To stay true to the tomato base you expect from butter chicken, we used tomato paste. 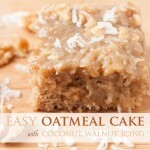 To give it a little creaminess while still keeping it dairy-free and whole30 we used coconut milk. 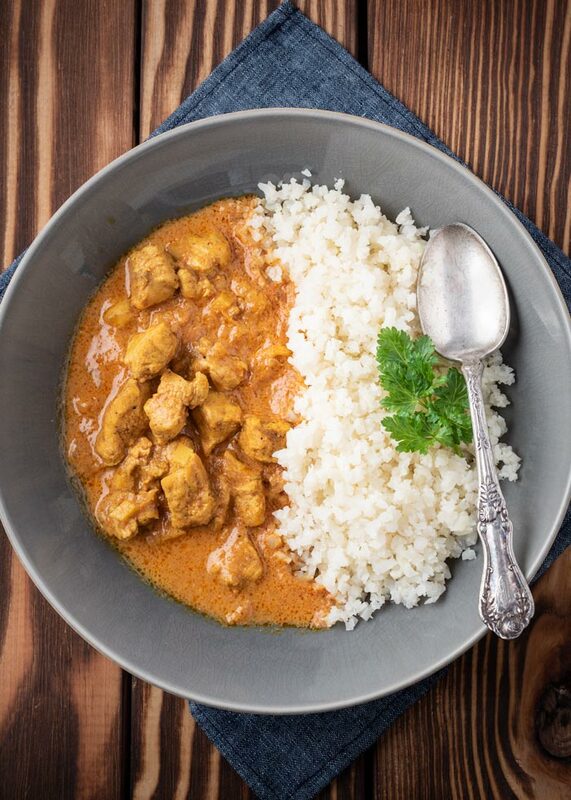 Following the Whole30 theme, we serve this butter chicken over cauliflower rice. It’s so popular now that it is in the freezer section of our local grocery store. And if you can find something in our small town grocery store then you can pretty much find it anywhere! We’ve made cauliflower rice from scratch before and it’s not overly hard, but in sticking with the easy family dinner theme, we fully endorse buying premade cauliflower rice to keep things easy. It means you don’t have to pull out your food processor and you save time. That’s the whole idea behind doing an Instant Pot butter chicken recipe! While the butter chicken cooks in the Instant Pot, just grab your bag of cauliflower rice and cook it in a pan on the stove. And obviously, if you aren’t eating Whole30, you can serve over rice. We decided to use our Instant Pot because we also wanted a recipe that would be accessible to the home cook and fit with the busy family lifestyle. Instant Pot butter chicken does that and it tastes great! As with our Instant Pot chicken and wild rice soup, we cubed chicken breasts ahead of time for this recipe. This helps it cook more quickly and gets it to the table faster. If you have whole breasts, you can use them, but they will take longer to cook. 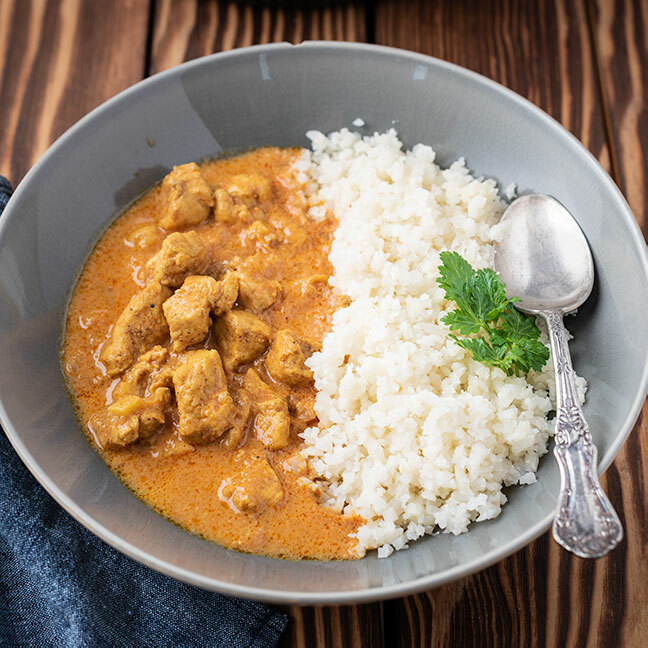 We’ve also noticed when cooking whole thighs, that they’re great for shredding at the end, but for something like this butter chicken recipe, we prefer the texture of cubed chicken. In the Instant pot, we’ve found it works better if you cube the chicken before cooking. It’s harder to do at the end because the chicken tends to shred apart. 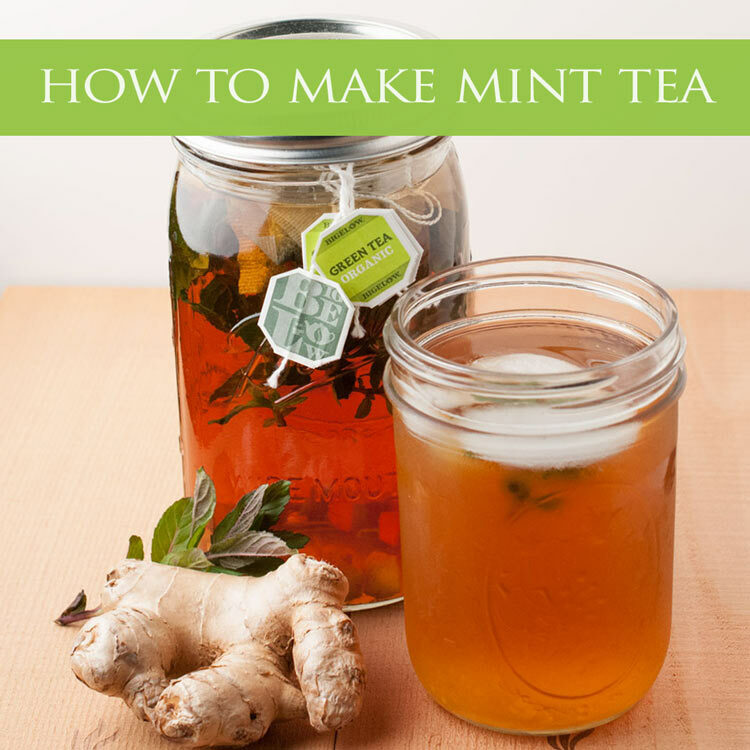 We hope you enjoy this recipe as much as we do. If you’re looking for more Whole 30 Instant Pot recipes then also check out our Whole30 Instant Pot White Chicken Chili. Whole30 compliant butter chicken recipe made in the Instant Pot. Press saute button on Instant Pot and add coconut oil. Once oil melts, add onion and saute for 2 minutes, then add ginger and garlic and cook for about a minute. Add broth, chicken, spices, coconut milk, and tomato paste on the top (don’t stir). Press manual or pressure cook and set for 5 minute pressure cycle. After 5 minute cycle, allow pressure to naturally release for 10 minutes. Release pressure, open lid, and stir. While chicken is cooking, prepare cauliflower rice according to directions. 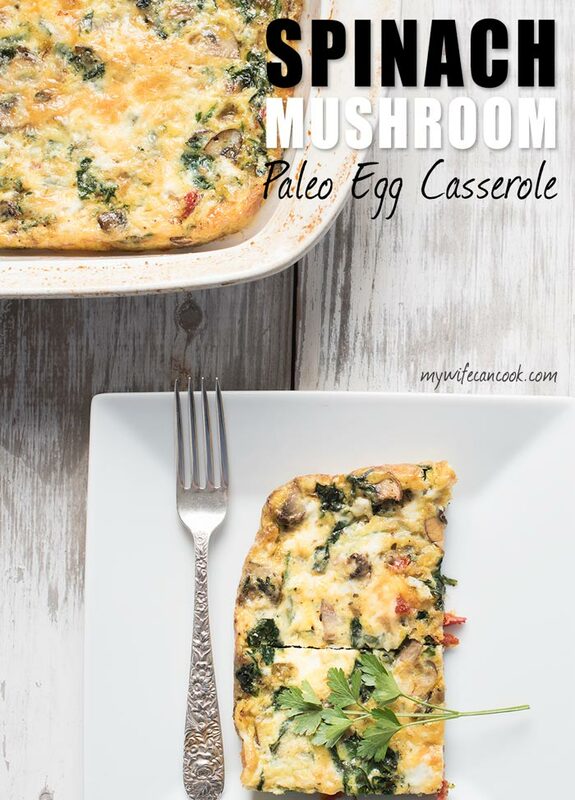 Serve with cauliflower rice. Thanks! Cauliflower rice means extra naan is acceptable, right? Thanks! You and me both! I am also a fan of Indian Cuisines. 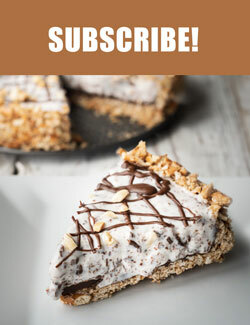 What I love about this recipe is that you made it very easy to cook. And the idea of having the cauliflower rice as it’s partner is awesome. Thank you for sharing your recipe, can’t wait to try it.